As a holiday park owner, you should learn to harness the creative power that social media grants you. 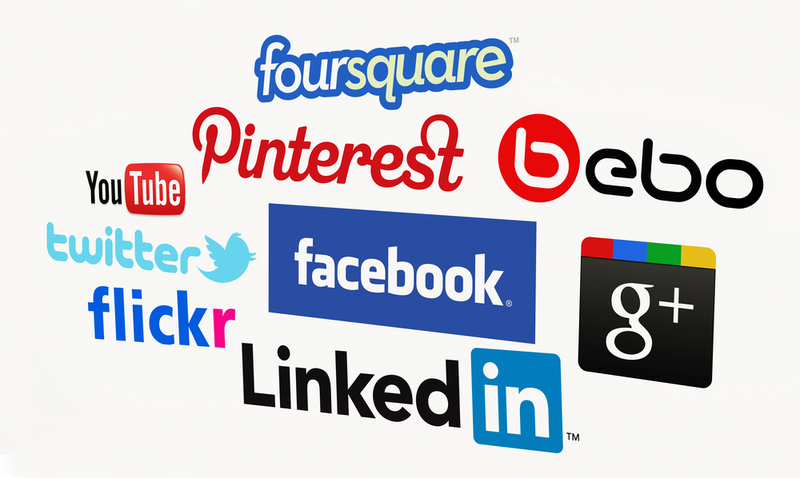 Social media allows you to get new customers more easily than traditional alternatives. It is a cheaper and more convenient way to keep people informed about your business, and it is a very effective way to plant subconscious and occasional reminders into the minds of friends and fans alike. Below are some ways you can use social media in your holiday park operations in order to get news out to customers and fans, market your park and enhance customer experience. If your holiday park is set within picturesque surroundings, whether it be by the beach, near a forest or on a lofty hill, you need to stick lots of these photos on your park’s Facebook page. Once up, you’ll have no problems attracting new customers. If your holiday park isn’t in the most scenic place, you’ll have to upload photos of experiences customers can have within your park that give it the edge. So, this might be an outdoor cinema, an aviary, a unique playground, or simply decking the park or reception out for special occasions such as Easter and Christmas. Photos like those mentioned above are guaranteed to attract interest and new customers. After all, when people look for holiday parks, they not only look for a nice, affordable place to stay, but somewhere, which offers unique experiences. Many people these days much prefer to text, message or email someone rather than call them. Keep this in mind when designing your website and social media pages so you can ensure to put links to your live chat/email/messaging services. Be sure you use your social media to inform customers about changes to your social media. So, if you’re launching a live chat service, be sure to let followers know across all channels. And only introduce one change at a time so that your followers are not overwhelmed and alienated by a plethora of changes and your staff can learn to integrate the new service into their daily routine. Be sure you have the proper logistics in place to be able to ‘socialise’ with your guests. Create offers or promotions that work in conjuction with social media. So for instance, introduce a giveaway card, which promotes the social media platforms that you use to keep customers informed. A giveaway card is a type of postcard free for guests to take. It usually features a picture of your holiday park on the front, and you can include all your essential business details and “Find us on”… info on the back. Also remember the role emotions play when it comes to making your holiday park successful in social media. Most marketers want to tap into emotion because they know that passion is an indication that someone is emotionally invested. So, you don’t just want fans and customers for your park, you want zealots who will support your park, share your content, interact with you and tell their friends about your park. Running alongside emotion is empathy. You need to empathise with your target customers and think about what they want from you and your park, and more importantly, what don’t they want from you. Do Foodies enjoy the fare at Australia's Holiday Parks?